Ms. Seol says… – Hello Korea ! 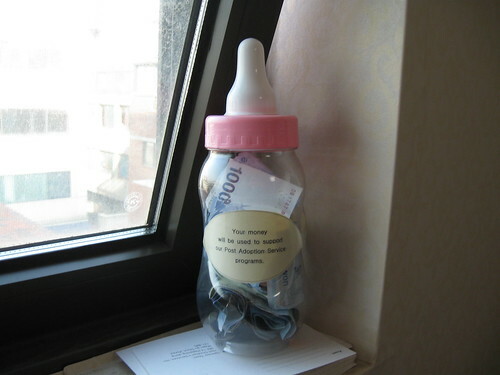 Something about the image of a baby bottle with money visible through it says it all. 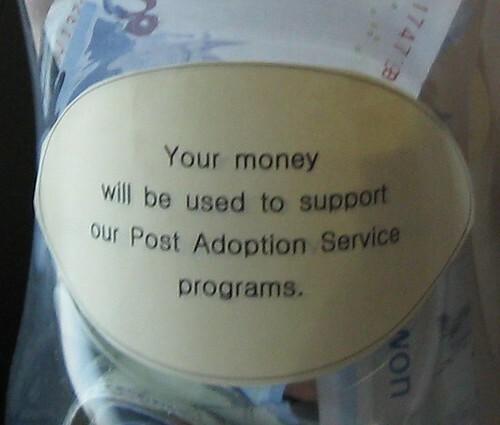 Adoptees, give them money if you want to have a better support from Post Adoption Service.